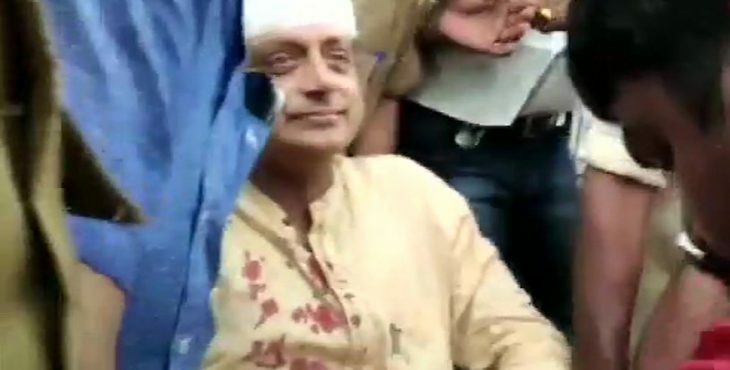 Congress candidate from Thiruvananthapuram, Shashi Tharoor was injured due to the fall of balance scale on head. 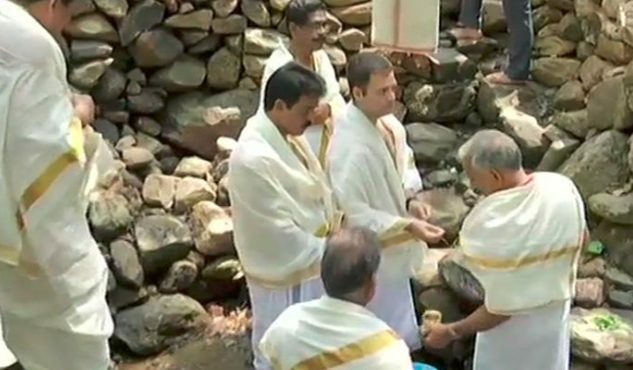 Trivandrum Congress candidate Shashi Tharoor was present at a temple in Trivandrum today. His weight was given rice and sugar fruits. At this stage suddenly balance scale fell on the head and he was injured in his head. He was immediately admitted to the hospital. He had six stitches in the hospital.